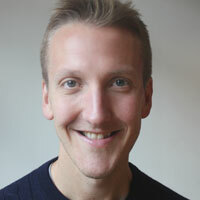 Former Curve artistic director Paul Kerryson has been named interim executive director of the Buxton Opera House. Kerryson, who left Curve in 2014, joins the organisation on December 5, replacing Simon Glinn, who held the post as chief executive from September 2014 to September 2016. 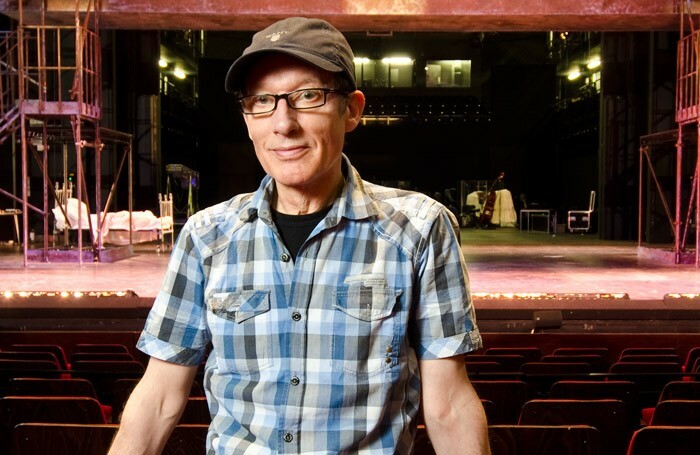 He said it was a “great privilege” to be joining the theatre, and said he wanted to “enhance the local and national reputation of this great venue”. “I will be seeking creative partnerships to bring the very best in a wide range of high-quality productions to the opera house, while also providing a platform for local talent, participation and learning at the heart of the programme,” he added. The Buxton Opera House is operated by the High Peak Theatre Trust. Chair Carol Prowse praised Kerryson’s “national reputation” and the roles he has held at “high profile theatres”. “His expertise and knowledge of the arts will be a huge asset and we look forward to working with him,” she added. Kerryson was appointed artistic director of Leicester Theatre Trust in 1991, and oversaw the launch of Curve in 2012. In 2014, Kerryson was presented with a UK Theatre award for outstanding contribution to British theatre. His touring production of Hairspray will run at the venue in October next year. A spokesman said the board would be seeking to appoint a full-time chief executive. Poll: Do you ever use a theatre's foyer space to work or hold meetings?